In your life, you have inevitably seen the label “FDA approved.” This indicator is extremely important, as it provides a level of credibility to products in which consumers place their trust. The United States Food and Drug Administration (FDA) is responsible for regulating a vast array of products and technologies, including pharmaceuticals and medical devices. By providing government oversight and enforcing strict regulations, the FDA’s purpose is to protect unsuspecting consumers from products that may prove ineffective or harmful. Under the watchful eyes of the FDA, pharmaceutical manufacturers are legally required to conduct extensive trials to test the safety of their drugs and devices, as well as to warn consumers if they pose harm. Unfortunately, these companies may prioritize their bottom line over the best interests of those who purchase and use their products. If these companies fail to inform the FDA or consumers about the potential dangers associated with their products, the results can be devastating, and may provide grounds for a product liability lawsuit. When you have been injured, you want to turn to an experienced firm. With more than 75 years of combined experience, our plaintiff-focused attorneys routinely handle pharmaceutical injury and drug recall cases as well as defective medical device litigation. If you suspect that you or your loved one’s injuries may be due to a defective drug or medical device, we urge you to seek prompt legal representation. Contact the Fronzuto Law Group today to schedule a free product liability consultation.Please schedule a free initial consultation with our medical device defect lawyers today by calling 973-435-4551 (toll free at 888-409-0816). You may also contact our law firm online. The FDA defines a “drug” as: a substance recognized in the official United States Pharmacopoeia, Homoeopathic Pharmacopoeia of the United States, or National Formulary; intended for use in the diagnosis, cure, mitigation, treatment or prevention of disease; and intended to affect the structure or any function of the body (other than food). The FDA requires pharmaceutical manufacturers to conduct extensive and heavily regulated clinical trials before bringing drugs to market, and to inform consumers of any potential side effects by posting warnings on the label. However, under certain circumstances, drug companies do not disclose all side effects to the FDA or to consumers, or the warnings come after consumers have already ingested the drugs and suffered harm. In other cases, errors during the manufacturing process lead to a drug that is somehow defective. This may involve an error in product labeling, a contaminated drug, or a drug that is not chemically-equivalent to its intended formulation. In still other situations, drugs are improperly marketed, with instructions or intended uses that are not approved or regulated by the FDA. According to the FDA, a “medical device” can refer to a vast array of items, ranging from implants to thermometers, from pacemakers to lab equipment and diagnostic products. Essentially, a medical device is an instrument, apparatus, implement, machine, contrivance, implant, in vitro reagent, or other similar or related article, which has the same intended purpose as a drug (to diagnose, cure, mitigate, treat or prevent disease) but does not rely on a chemical action or metabolization to achieve this purpose. The potential forms of negligence that can occur with drugs can also occur with medical devices, spelling catastrophic implications for unsuspecting consumers. 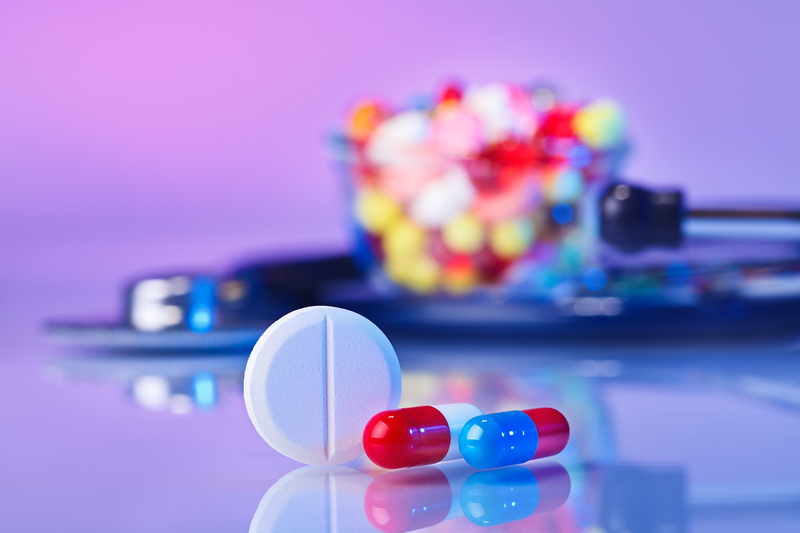 Who is Negligent in a Defective Drug or Medical Device Case? If you suffered harm as a result of a defective or dangerous pharmaceutical or medical device, it is essential to determine the party or parties who were negligent and may be found liable. The first negligent party in a medical product liability claim may be the manufacturer; however, there are several others who may also have been negligent, including the company that conducted the clinical trials, drug or device distributor(s), sales representatives who marketed the drug or device, or pharmacies that provided the drug to consumers. In certain cases, medical product liability claims overlap with medical malpractice claims. This occurs when the physician who prescribed the drug was negligent in some way, whether they prescribed the wrong dosage of a drug or the wrong use, used a medical device in the wrong way (for instance, an error in the timing or manner of implantation), or failed to provide a patient with information about potential side effects or instructions for use. At Fronzuto Law Group, we conduct extensive investigations to determine liability and aggressively pursue litigation against all negligent parties to obtain maximum compensation. Our highly experienced medical product liability attorneys can help you seek damages for medical expenses, lost wages, and pain and suffering. You do not pay a cent unless we obtain you a recovery. Contact us to discuss your case: 973-435-4551 (toll free at 888-409-0816). We offer free consultations at our office or at a location that is convenient for you.